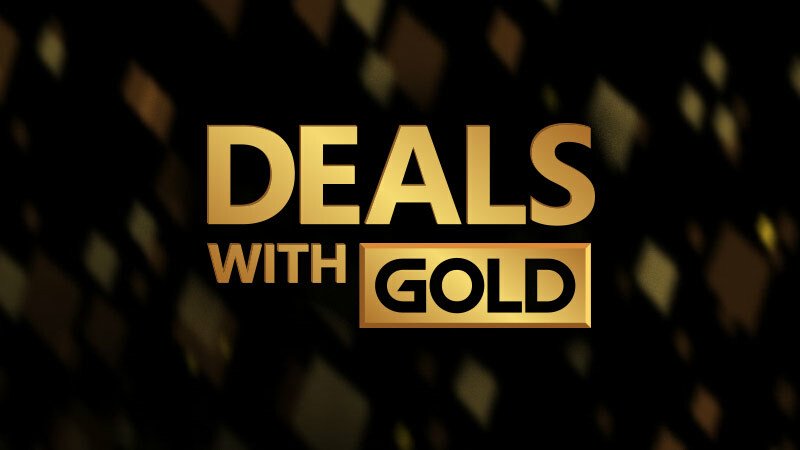 Discounts are valid March 26th - April 1st. Discounts are valid April 2nd - 8th. Discounts are valid April 9th - 15th. OK - Folks! Spring Sale Time! Discounts are valid April 16th - 22nd. 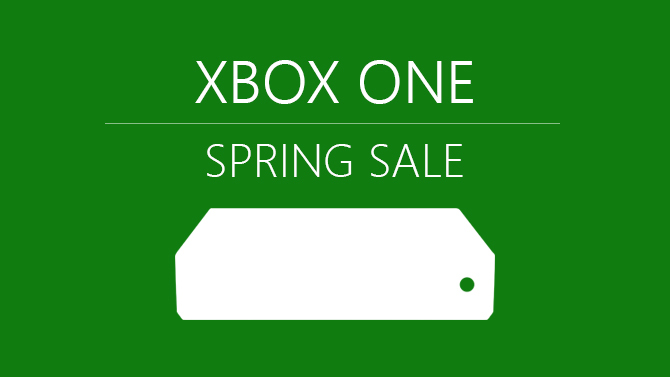 *No XB1 sales this week, maybe on account that the Spring Sale is runs until the 22nd. Stand Corrected - sale posted a bit later than usual. Spring Sale still runs until the 22nd though.